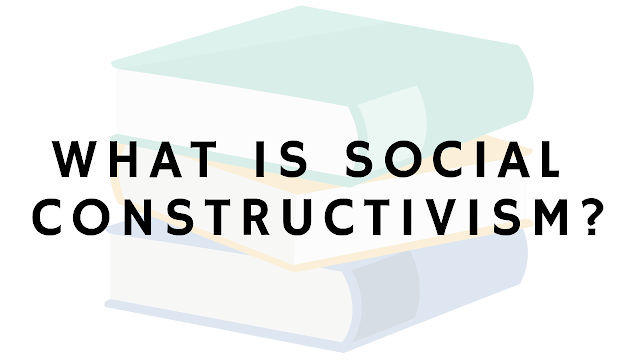 NAM'S BLOG: What is social constructivism? Social constructivism is a social learning theory that was developed by psychologist Lev Vygotsky. With this concept, Vygotsky wanted to prove that learning didn’t just happen solely via being taught new information. Rather, he believed that cognitive functions are developed from social interactions, and thus learning also occurs when people (specifically young children) interact with others. Constructivism is a word that means constructing knowledge out of experiences and social interactions. This word is similar to social construction, but the two are different. 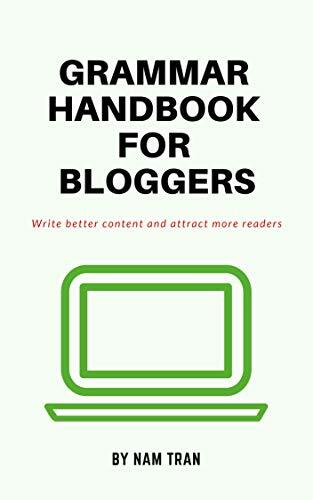 Constructivism is a learning theory from psychology, while social construction is a sociological term (you can read more about this concept here). Some popular constructivist, other than Vygotsky, are John Dewey, Jean Piaget, and Jerome Bruner. 1) With social constructivism, there is an emphasis on learning with a social group or in a collaborative nature. 2) Social constructivists believe that all cognitive functions have origins to social interaction. 3) Social constructivists believe that learning is more than attaining knowledge. It is also a way for learners to be integrated into a knowledge community. How Can Social Constructivism Be Used In Education? 1) Always question your student’s answers, regardless of it being correct or incorrect. As well, make sure they understand the answer that they give by having them explain it to you. 2) Teachers should encourage students to have discussions and exchange their ideas. The students should prove, justify, and communicate their ideas to the classroom (or community) and have the class accept it or reject it. This will create shared knowledge. Social constructivism is a view that sees education as a process that happens when humans interact with one another. As well, it argues that learning is best accomplished when students do (or solve) the problems rather than when they observe how the problems are solved. Do you think constructivism is a good method of teaching? Or is there a better method? Share your thoughts below in the comments.